you worked so hard for? Please ensure you have all of the required documents available for upload listed below. This will speed up your application process. Access cannot be granted without ALL of these required documents. 1. A valid and current copy of your picture I.D. 4. Certificate or proof of course completion or if you are a student, proof of registration for the current year. ​Signatures must be in one of two formats: e-signature or hand written. We will not accept a typed name. Thank you. You must read and ensure you agree with the Code of Ethics C.A.I.N. has put forth before applying for membership. We offer two convenient payment options: Yearly or monthly. Fill out the online application form and submit the required documents. You will be automatically redirected to the online application form automatically once you submit payment, please be careful NOT to navigate away from the page. All amounts shown are in CAD. Refund Policy: Due to the nature of our business and the content within the member area, we are not able to provide a refund of any kind once you have access to the member area. ​** If you are denied access to the membership, a 50% refund will be returned to you. It is important to confirm whether your school is approved prior to applying to avoid such a situation. 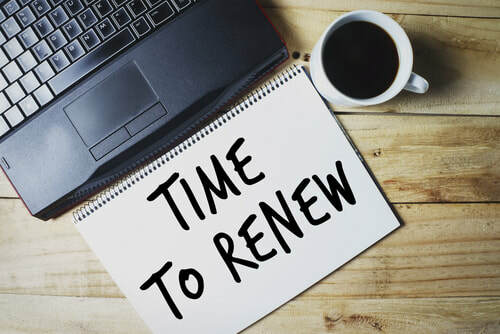 If your year is up and you are ready to renew your membership, click the button below. **Membership Renewals are completed within the Members Area.